Management financial reports with best-practice financial data are especially important in today’s fast-paced business world. Management reports range from financial statements – including the profit and loss statement, income statement and statement of cash flows – to detailed financial analyses of labor costs, cost of goods sold and inventory carrying costs. It’s critical that management financial reports not only be done accurately and thoroughly, but also on a timely basis. If reports are not delivered with best-practice financial data – or are incomplete, inaccurate or delivered late – this can lead to poor management decisions and missed business opportunities that might not arise again in the future. This points to the importance of generating reports with best-practice financial data on a consistent basis. Delivering management financial reports with best-practice financial data supports better management decision making. Financial reporting must not only be done accurately and thoroughly, but also on a timely basis. If financial reports are incomplete, inaccurate or delivered late, this can lead to failure to see areas which need attention, as well as missed business opportunities that might not arise again in the future. 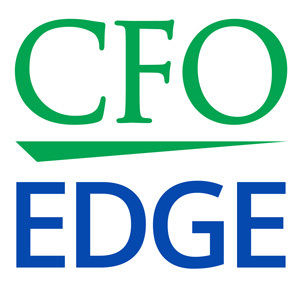 A part-time CFO or single project CFO from a CFO services firm can help ensure that you’re generating effective financial data on a consistent basis. How Much Financial Data is Too Much Financial Data?